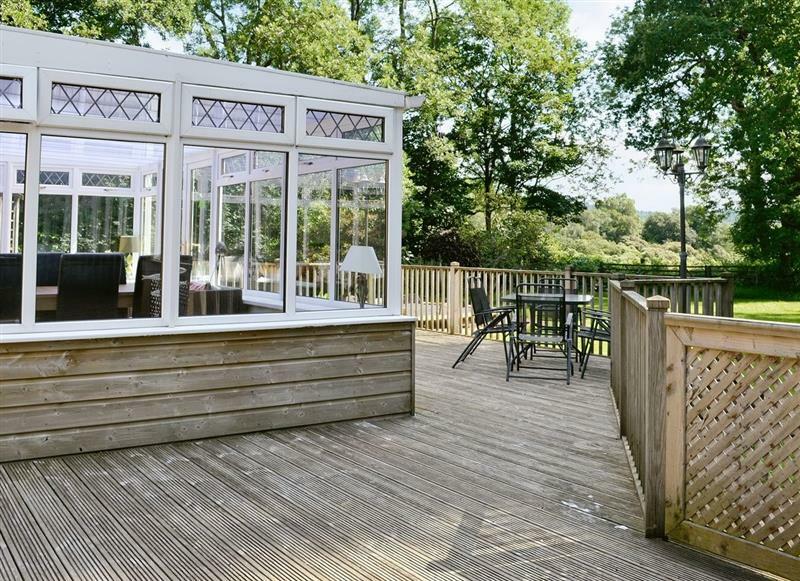 Glendale Lodge sleeps 5 people, and is 23 miles from Cairndow. 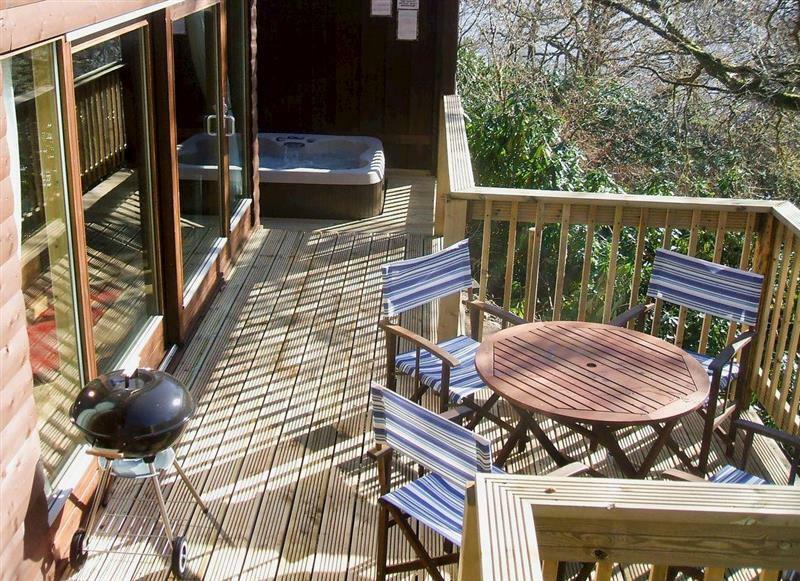 Cruachan Lodge sleeps 4 people, and is 26 miles from Cairndow. 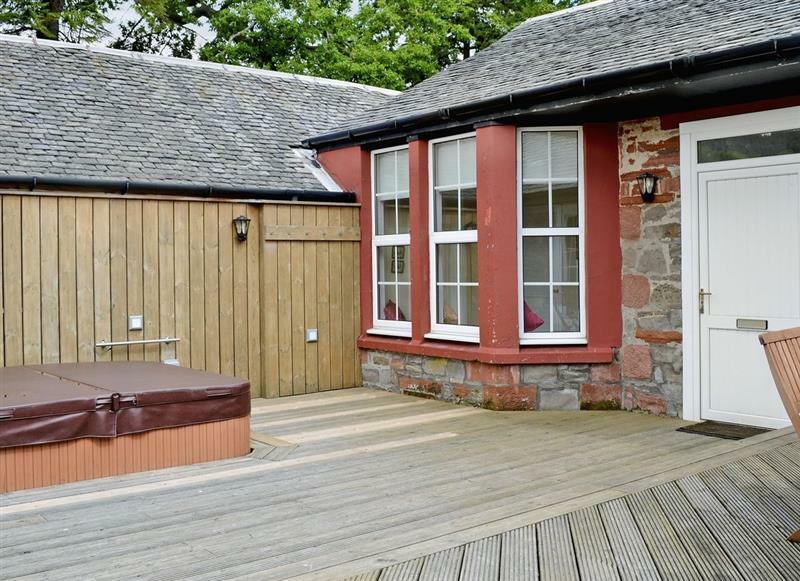 The Ranch sleeps 8 people, and is 27 miles from Cairndow. 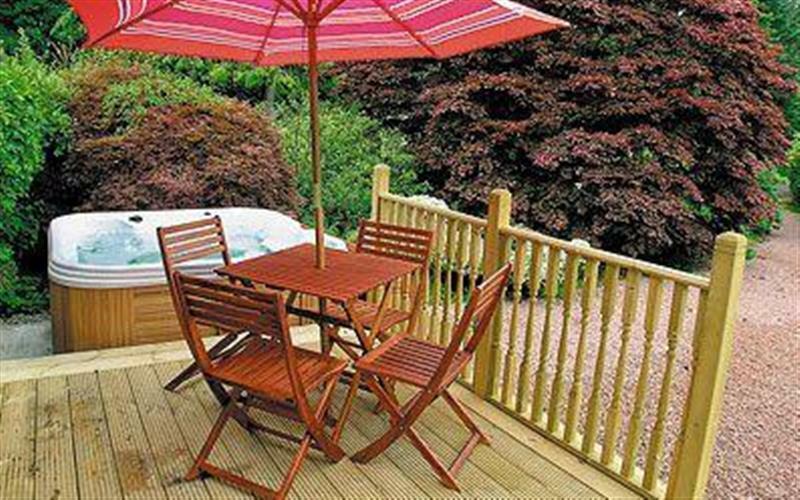 Auchendennan Farm Cottage sleeps 6 people, and is 28 miles from Cairndow. 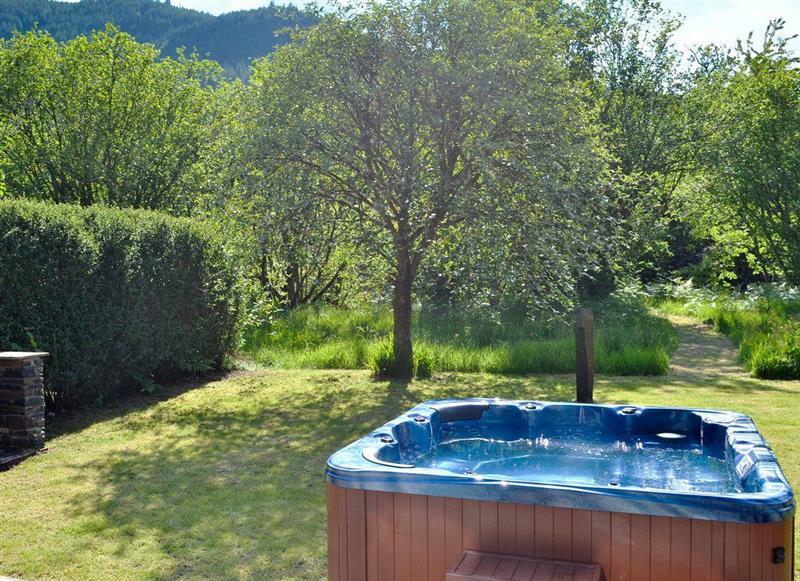 Auchendennan - Burnbeag sleeps 7 people, and is 29 miles from Cairndow. 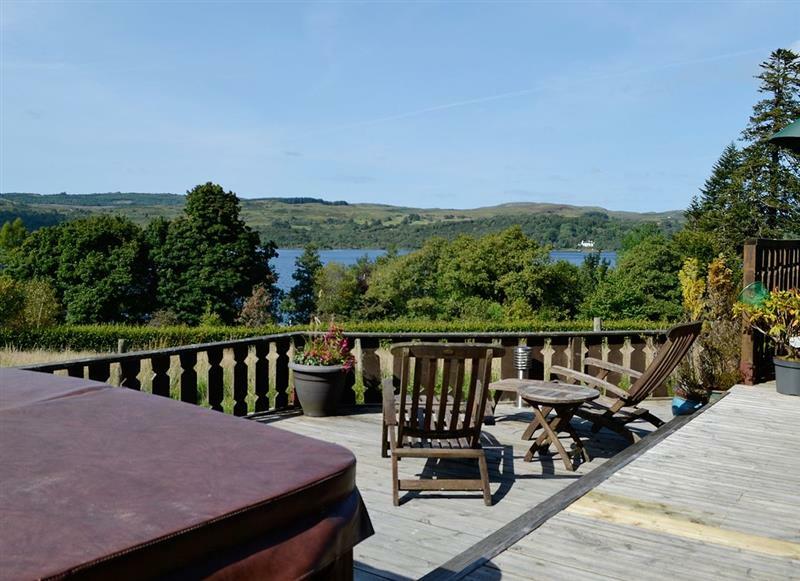 Auchendennan Farmhouse - Rose Cottage sleeps 4 people, and is 28 miles from Cairndow.